International Bellhop showcased Lisbon on their blog just yesterday with great pictures. 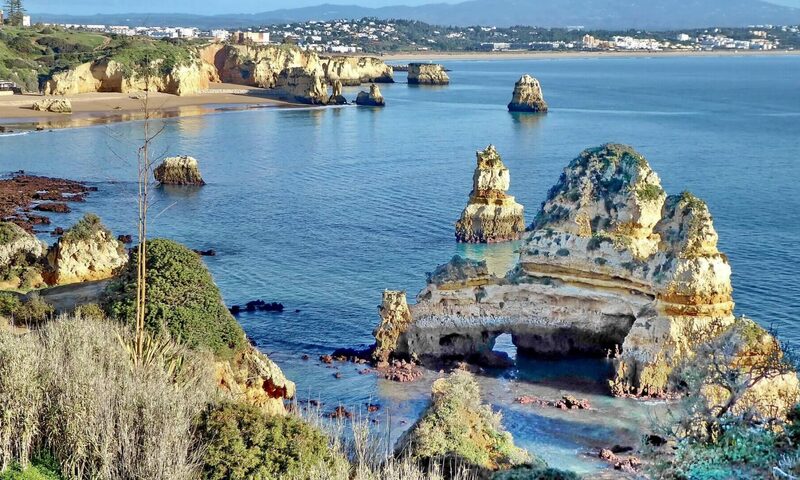 For travelers that want to see ancient cities and rustic countryside, but still want modern conveniences close at-hand, Lisbon is the best vacation destination that we can recommend. 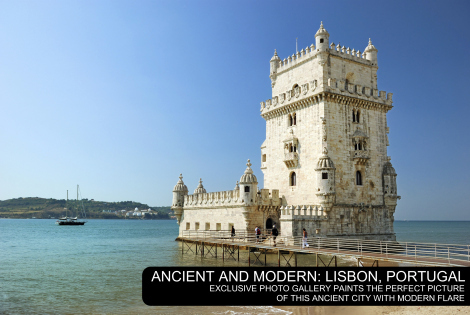 Gallery: Ancient and Modern Lisbon, Portugal.